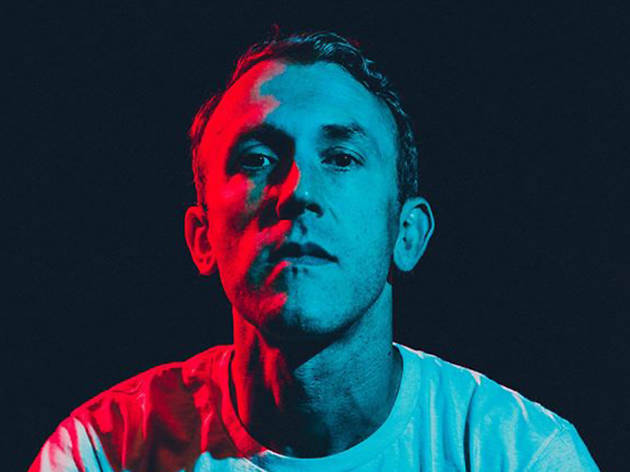 Embark on an evening of lush groovescapes courtesy of turntable whiz RJD2 who hits the Independent with his dense, party-fueling beats. 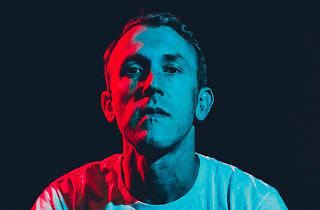 His 2015 soulful collaboration, STS x RJD2, found the Mad Men theme producer laying out his ominous hip-hop production behind the spitfire chops of the eponymous Philly rapper. He’s touring now in support of his sixth solo album, Dame Fortune, which dropped March 25.